We’re rejigging the way we do things, this year. Rather than serving up a big fat line up release in mid March, we’ve decided to get cracking a lot earlier. We’ll be brightening the winter months by releasing ONE MUSICAL ACT from the Shambala 2019 line up every Monday and Friday at 5pm from January 28th – bookending your working week and helping to stave off the winter-blues. You’re welcome. 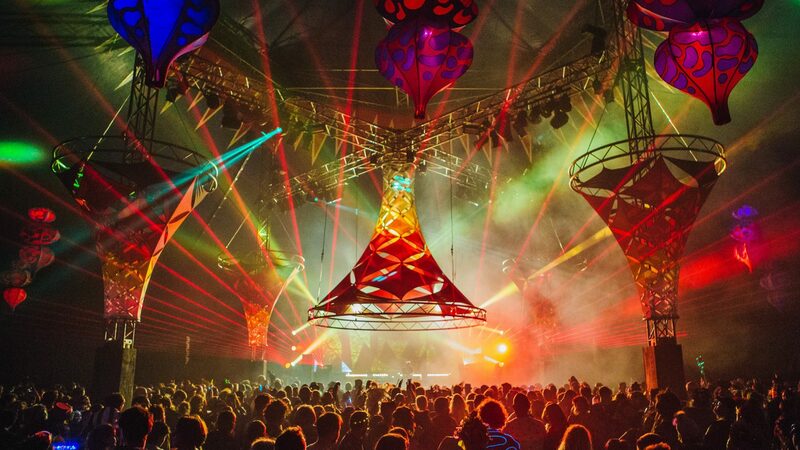 If you’ve ever been to Shambala, you’ll know we aren’t about the chart toppers. Our music team are all about unearthing those diverse musical gems that perfectly and uniquely soundtrack your weekend – serving up a line up you will not find anywhere else. With that in mind, this is a great chance for us to spotlight some incredible acts and give them the individual attention they so deserve.